No country includes amazing wildlife and natural reserves as South Africa. Here you can find a panel of landscapes such as beaches with golden sands, jagged mountains, rich safari plains and barren deserts. It's a perfect country for tourism due to its good infrastructure and its variety of exceptional landscapes. The hotel offers elegant and luxury personalised rooms (3 superiors, 4 executive suites and 2 full luxury rooms), all with full bathroom, hairdryer, heating, air conditioning, minibar, satellite tv, internet (wifi connection in most rooms), safe, tea/coffee.. There are a total of 16 rooms on the premises. The property consists of 16 single rooms, 16 double rooms, 3 suites, 6 triple rooms, 4 quadruple rooms, 7 superior rooms and 3 family rooms. Guests can make use of the currency exchange facilities. There..
Property Location With a stay at 91 Loop, you'll be centrally located in Cape Town, steps from Christian Barnard Hospital and Pan African Market. This hostel is close to Victoria and Alfred Waterfront and Table Mountain. Rooms Make yourself at home.. 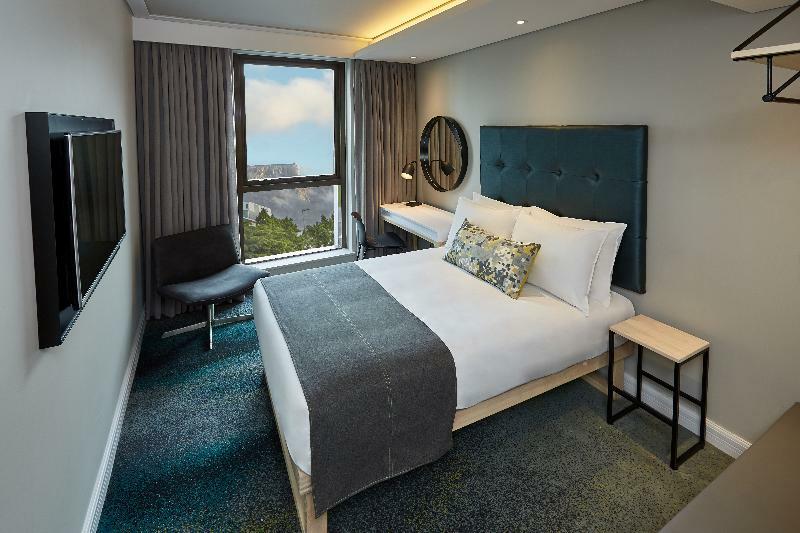 Location This attractive city hotel lies at the foot of Table Mountain and offers guests stunning views out over Cape Town. The city centre is around 5 minutes away by car and Camps Bay as well as Clifton is around 15 minutes away. The nearest restaurants..
Property Location With a stay at Never at Home Hostel in Cape Town (Green Point), you'll be minutes from Greenpoint Market and Cape Town Stadium. This hostel is within close proximity of Cape Medical Museum and Two Oceans Aquarium. Rooms Make yourself..
At never@home Cape Town we are proud to have both hotel accommodation and backpackers accommodation with the service and facilities expected at a hotel and appreciated by the backpacker looking for new generation hostel accommodation. Our “hotel” twins..
Property Location With a stay at Once in Cape Town in Cape Town (City Bowl), you'll be minutes from Christopher Moller Art Gallery and Bertram House. This hostel is close to Victoria and Alfred Waterfront and Table Mountain. 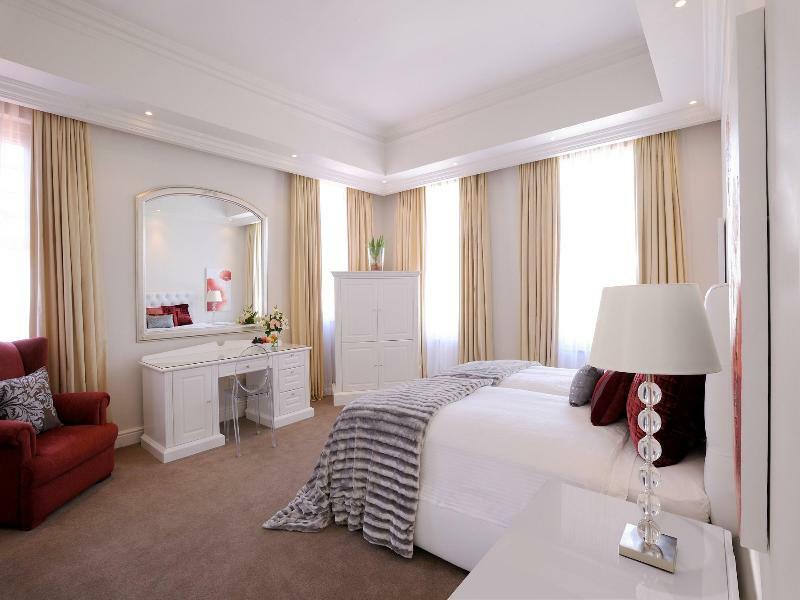 Rooms Make yourself at..
With modern amenities, warm hospitality, a perfect location and a price that's easy on the pocket, StayEasy Cape Town City Bowl is an easy choice when deciding on where to stay in Cape Town. Located on the vibrant corner of Bree and Strand Street, business..